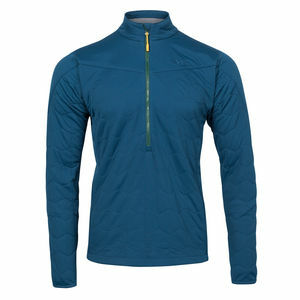 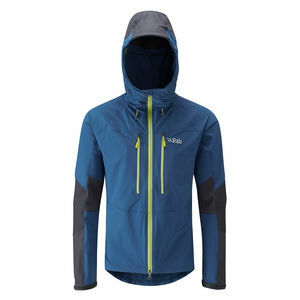 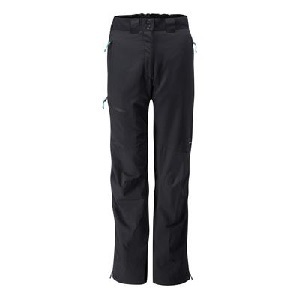 SKU: Paradox Pull On Categories: Fleeces, Mens Clothing Brands: Rab. 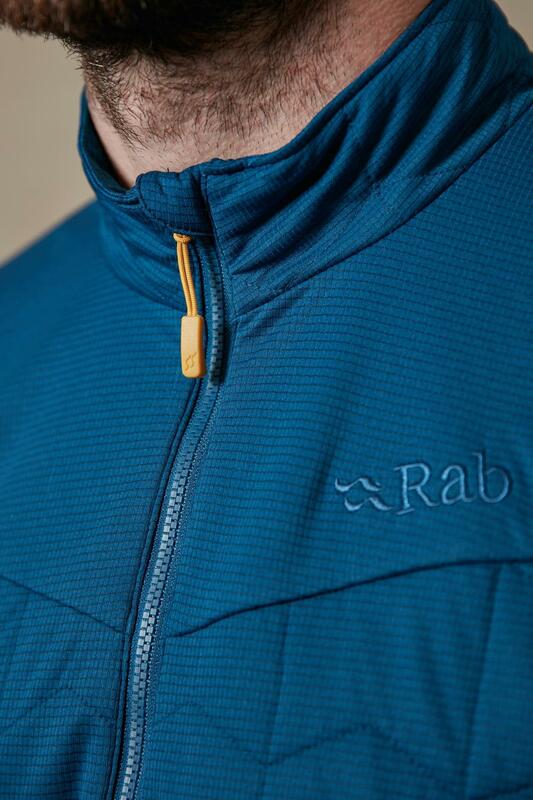 The Rab Paradox Pull On is the latest technology of fleece type layering, but offering more warmth, less bulk and more durability and that is just for starters. 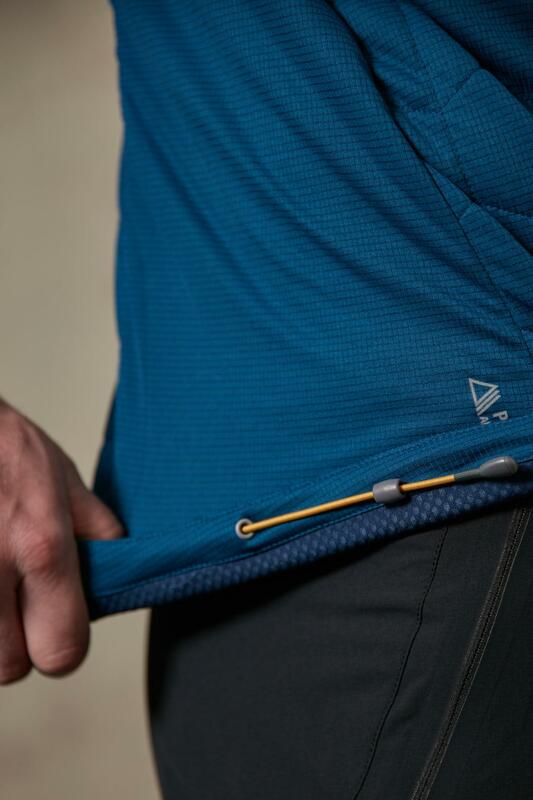 Achieving maximum breathability, high packability and excellent dry time, the Paradox Pull-On is the ultimate expedition layering piece. 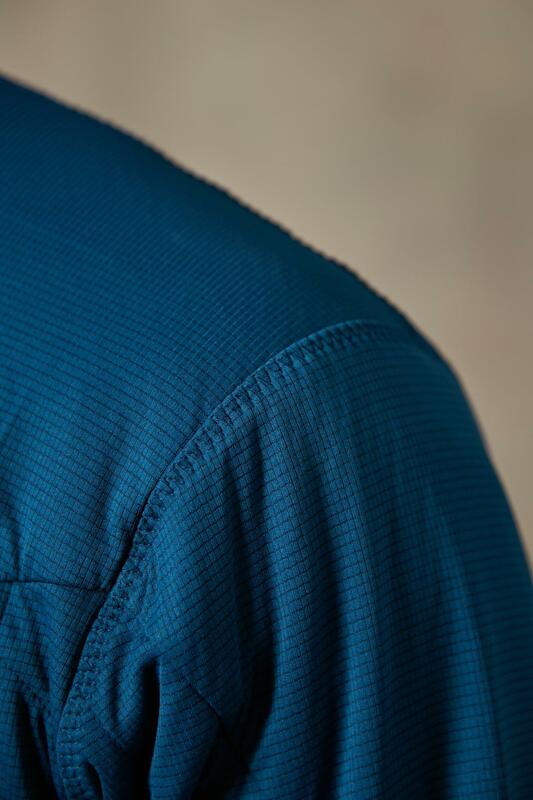 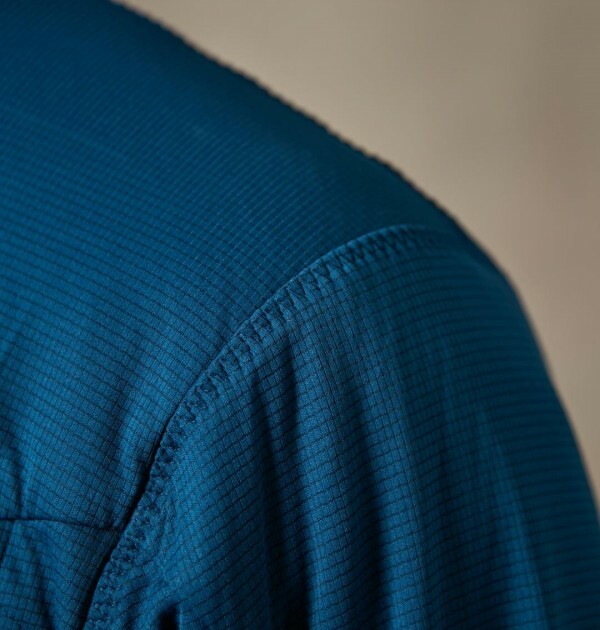 Designed to be worn in extreme conditions capable of performing on our 8000m peak and Polar expeditions as a layering piece, or as a stand-alone piece in warmer conditions that when worn either next to the skin or with a think, wicking base layer is extremely effective. 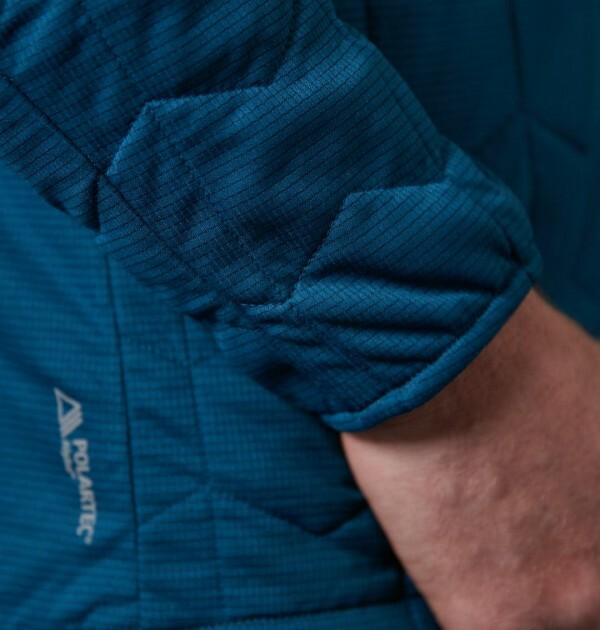 The Paradox Pull-On features a combination of light-weight fabrics, YKK® zips throughout and elasticated cuffs for increased comfort and protection and has a high enough level of durability if worn as an outer layer on a breezy day on the crag. 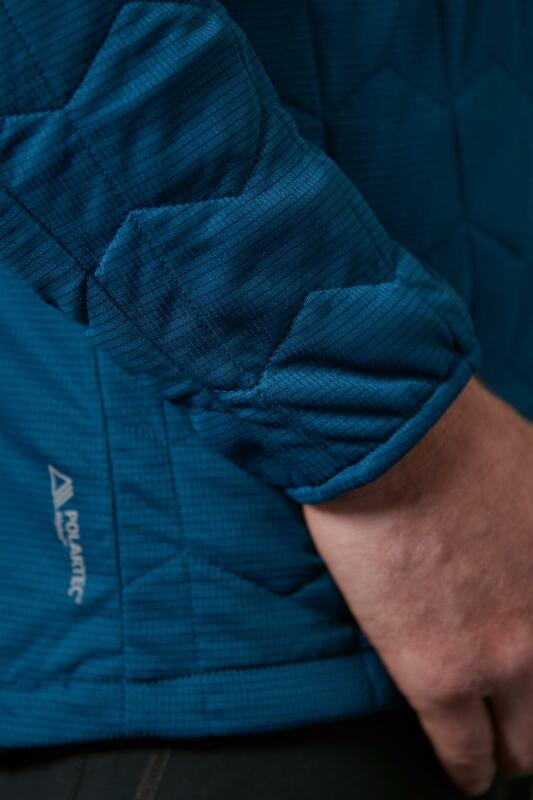 This piece has been used by many of the Adventure Peaks staff on recent Scottish winter trips. 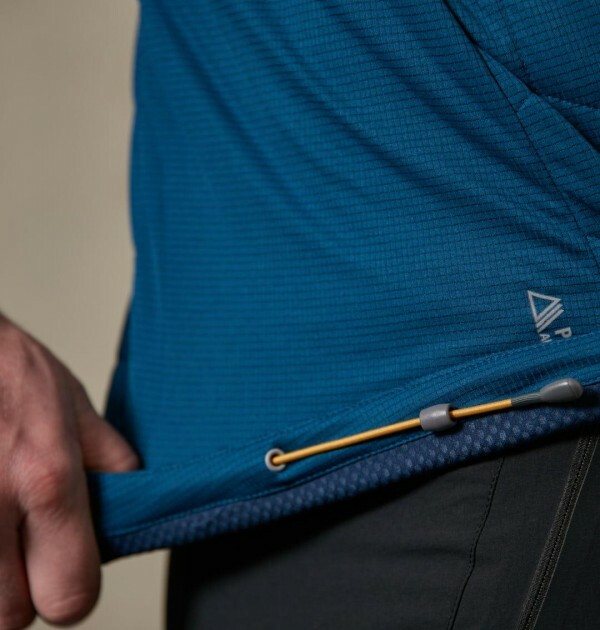 A truly innovative piece, this pull-on utilises the cutting edge of light-weight fabrics and insulation, without compromising on vital technical features for regular mountain use. 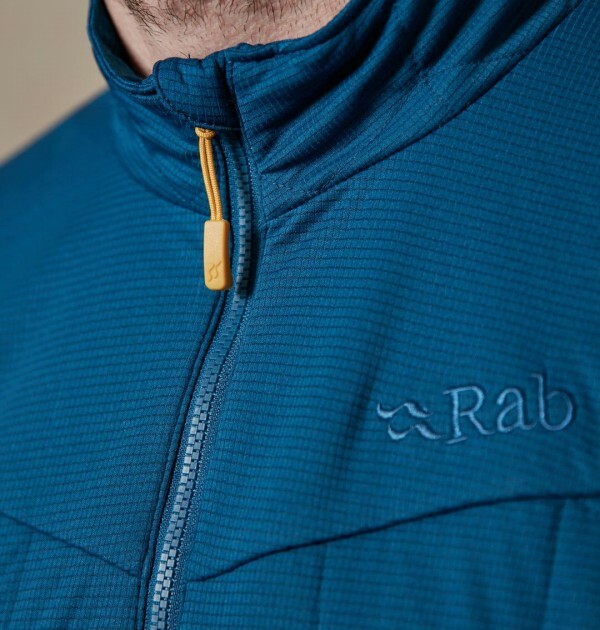 Unlike old fleece technology that once wet they became cold and heavy, the Rab Paradox Pull On still performs better when wet and dries incredibly quickly.